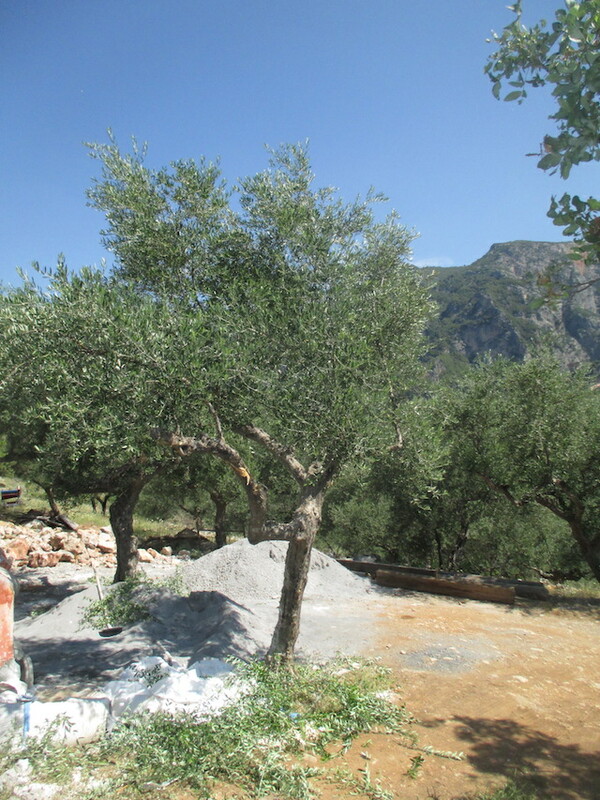 Photo Article - my 20 a day complete I ponder how many olive trees does the Greek Hovel actually have? 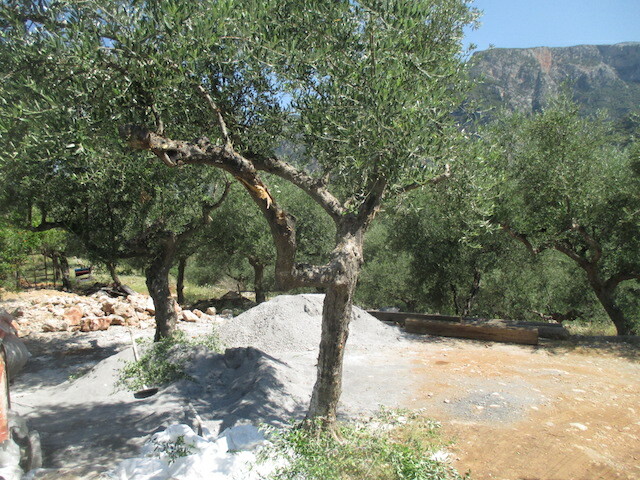 I am horrified by how much pruning is needed on some of our olive trees. 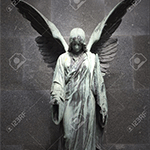 It is as if they have not been "cleaned, as they say here, for years. But this is just one season's growth. Maybe I have Alzheimer's but I really do not remember it being this hard other than in year one when Foti the Albanian and I tackled trees that had not been pruned in eons. Below are two "before" shots, one of a floor covered in prunings and two "after" shots of one of the trees I tackled this morning. Phew. I had said that I have 160 trees so a kind reader said "that is 16 a day" but the truth is that I do not know how many trees we have. 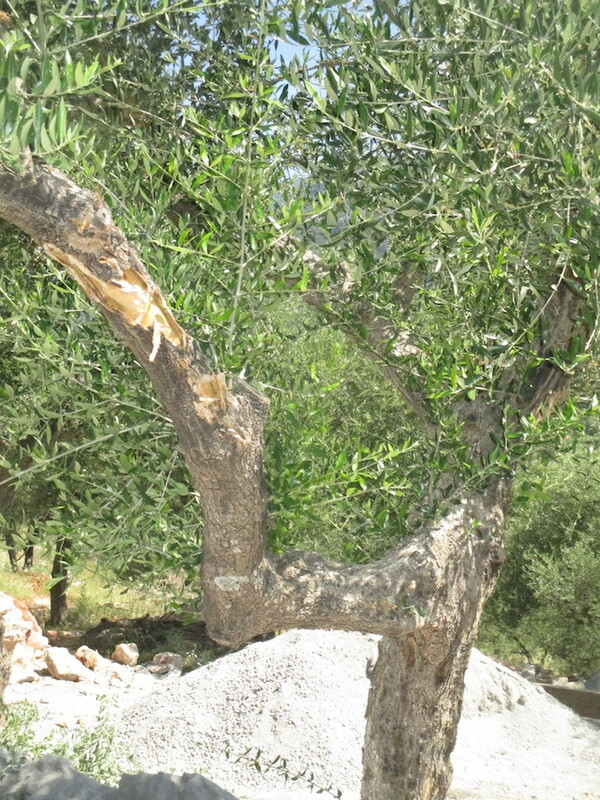 For one thing the number is confused by wild olive trees ( no fruit) a handful of big olive trees (used for curing and eating not oil) and a half a dozen old trees that produce nothing. 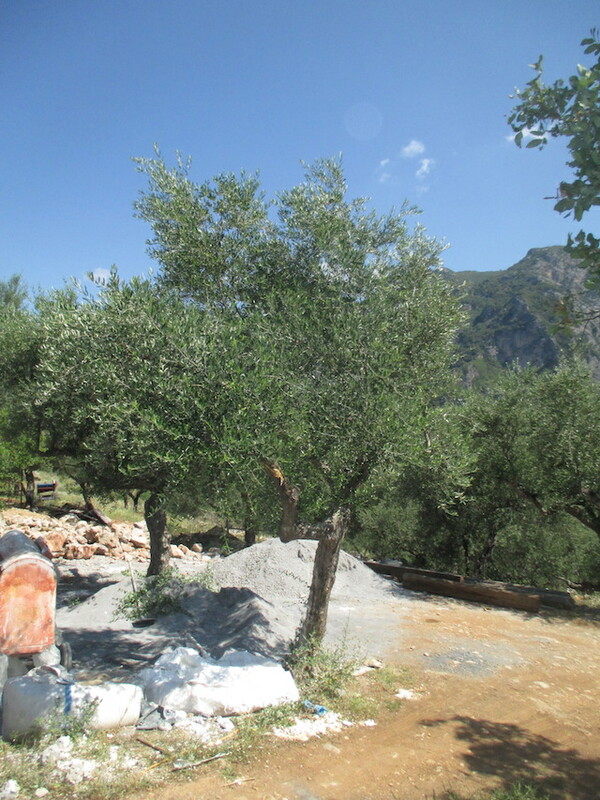 In due course Nicho the Communist and I will replace the old trees and wild olive trees with trees for oil. 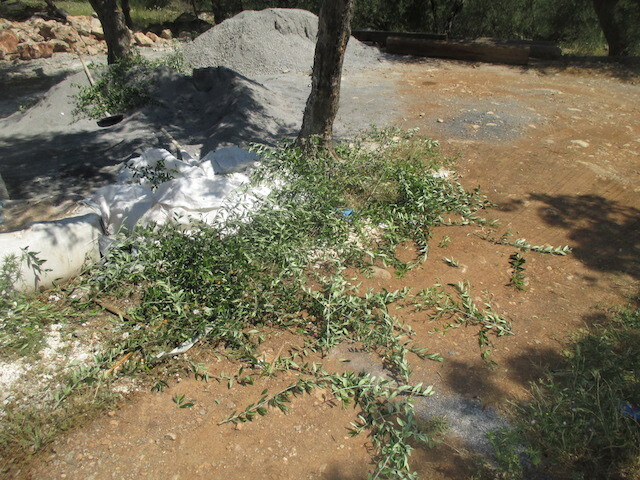 And we will plant new trees on land now emptied of frigana and so ready to domesticate. There are also the trees which, until I arrived, were drowning in snake rich frigana and so were ignored. I have butchered the frigana but it is still pretty wild in the far reaches of the hovel's lands and I prune nervously. So the truth is that I have no idea how many trees there are. But i shall stick to my 20 a day and see where I get to by the time I head home. 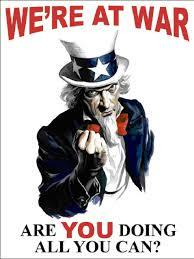 I shall reveal the results of the olive census then.